what a great story! I'm from the Netherlands and I'm crazy about this dolls and I also had a few when I was young. 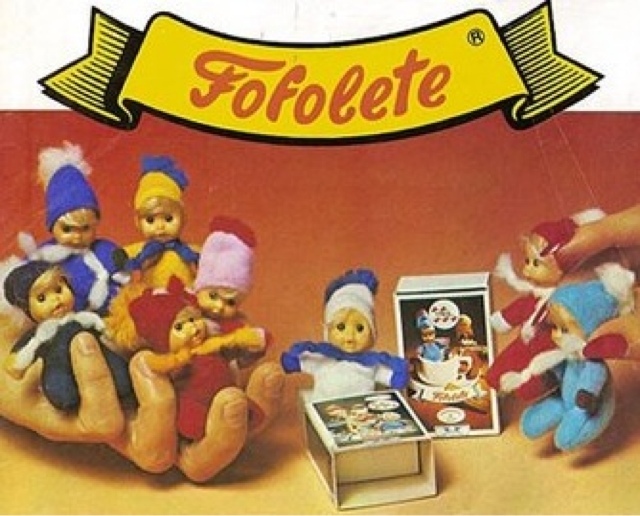 They are so adorable and because I'm still crazy for them I started to collect fofoletes ( or "luciferpoppetjes" in dutch). You can find them on my blog (manamana.nl/luciferpoppetjes). I like your blog very much, it's look a bit like my blog. I also write about things from the past and about my childhood.